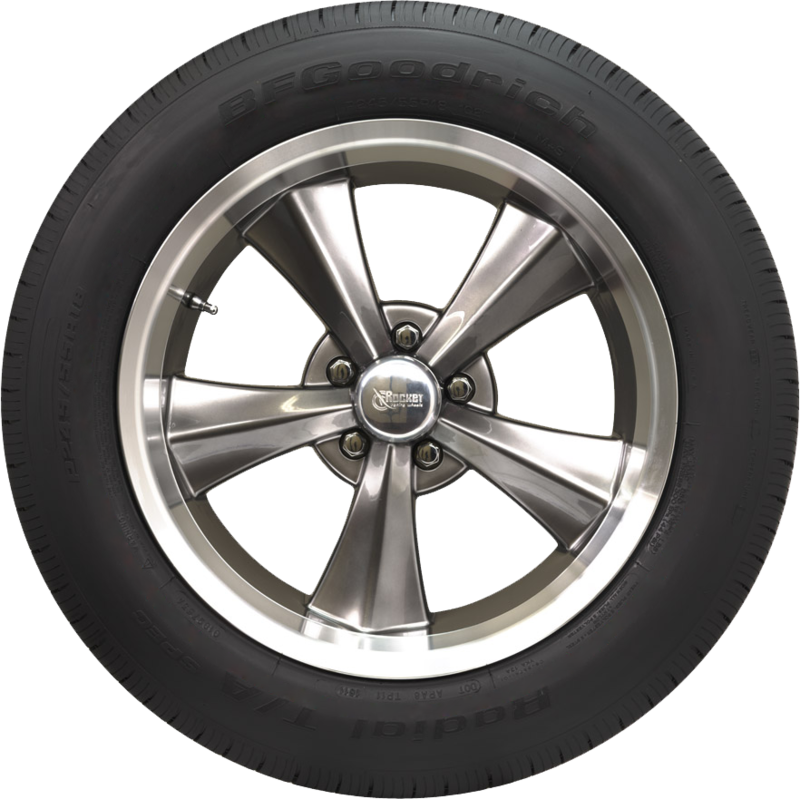 BF Goodrich Radial T/A tires are perfect for muscle cars and classics. With the legendary V-Bloc tread design and S (112 MPH) speed rating, they are built to perform. 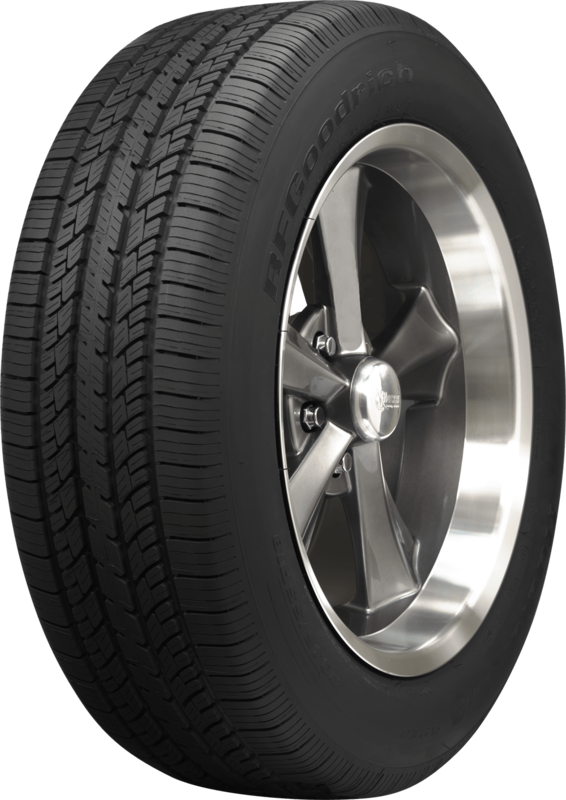 With 40 years of heritage, the BF Goodrich Radial T/A product line earns the title of the ultimate muscle car tire. 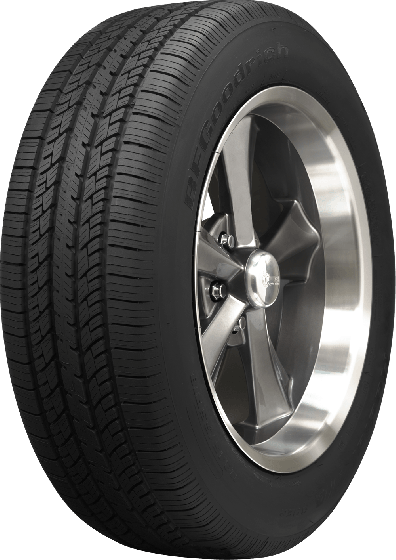 We have thousands of Radial T/A tires on hand, so you can get your tires quick, and get your muscle car back on the road, where it belongs! No, this tire is only available with the raised white letters. You can always turn those to the inside if you would prefer a black sidewall. Also, please note that this a new old stock tire, and it is discontinued. We only have two left and once they are sold they will be gone.